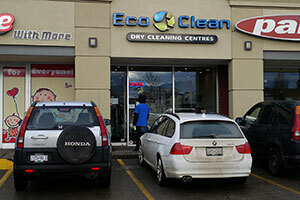 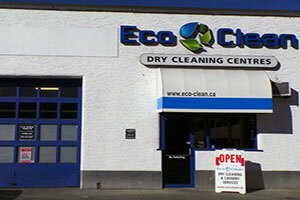 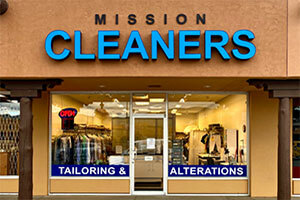 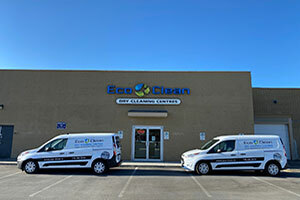 Eco Clean looks after all your drycleaning needs! 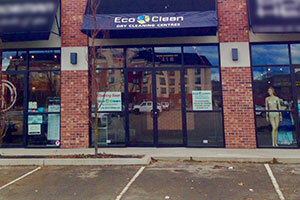 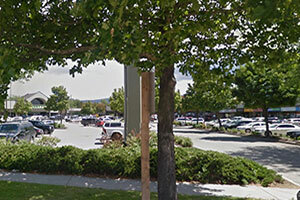 Visit us in one of our 6 Kelowna locations and at our Anderson Village location in Vernon! 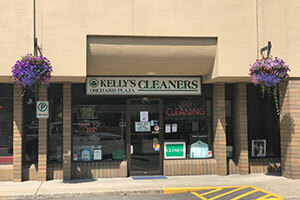 *open every day of the week!